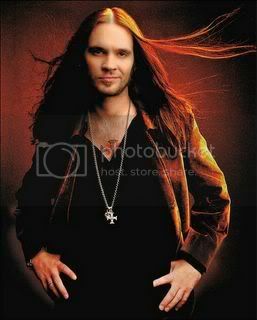 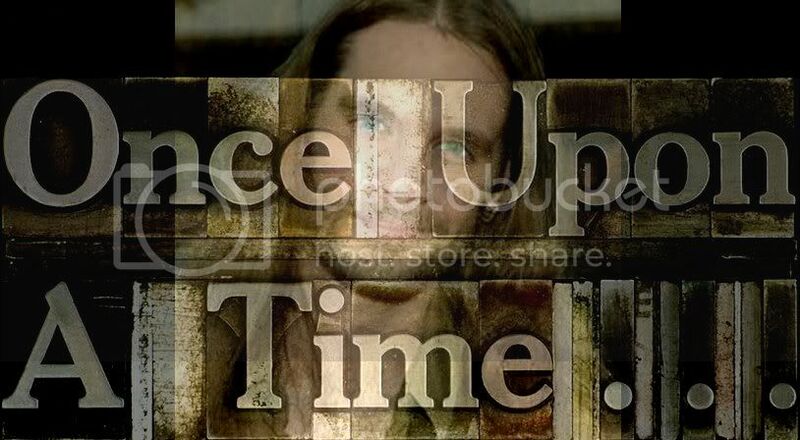 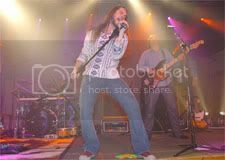 Bo Bice, one of the first rockers to go through to the top of the American Idol contest, is a brilliant performer and a singer to match. 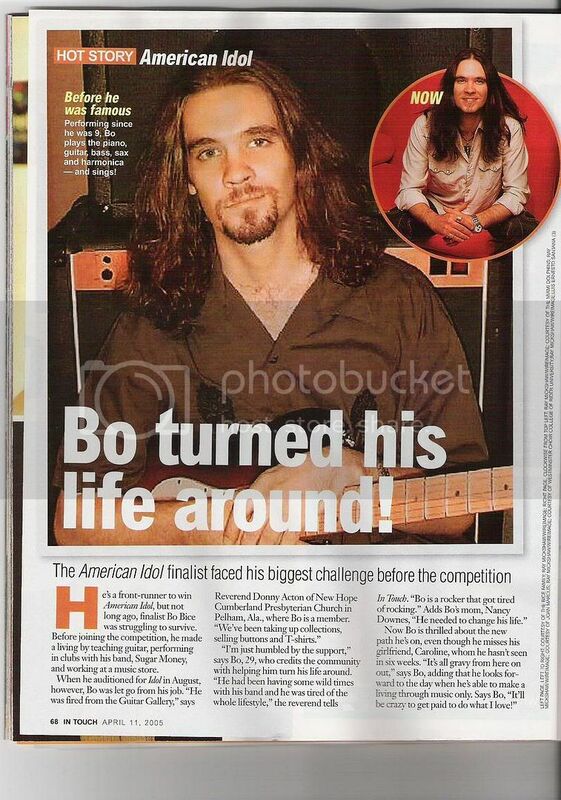 A lot of fans were disappointed when Bo came in second during the finale of American Idol 4, but his talent assures endless record sales. 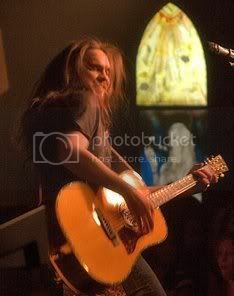 Check out Bo's pictures, biography and wallpapers.